Beautiful renovated property, featuring all new decking front and back. New doors, new windows, new garage door, it keeps going. New bathrooms, new flooring, new appliances. The kitchen is beautiful with stone backsplash and granite counter tops. If you see this home, you will want to call it yours. 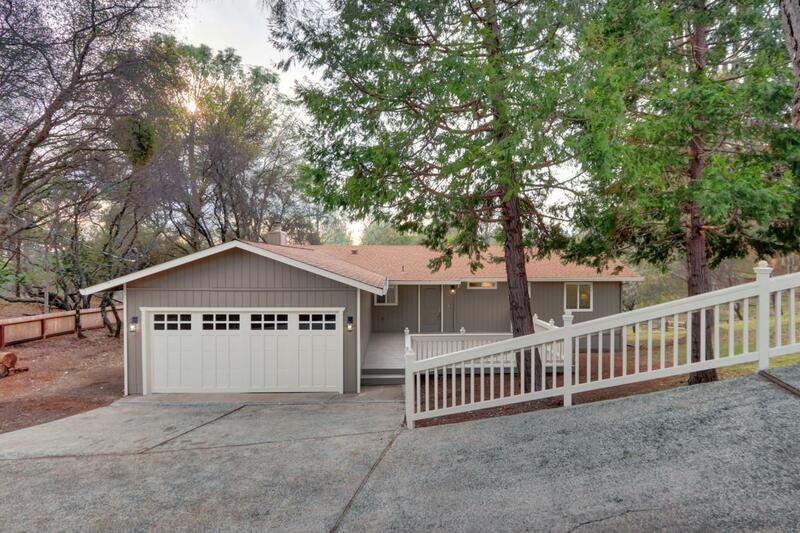 If you are looking for a turn key Auburn Lake Trails nice remodeled home, this is it. Best value for the money. Hurry before it is gone!